"I've been a BorrowMyDoggy member for a year and it's been the best thing I've ever done! I work in a fast-paced, stressful environment so spending time with our borrowed dog, Cedric, is a massive stress relief - you can’t feel anything but pure joy when you have a puppy around. I've always been totally dog mad, but as my partner, Shaun, and I both work full time, we’re not able to have a pup of our own. 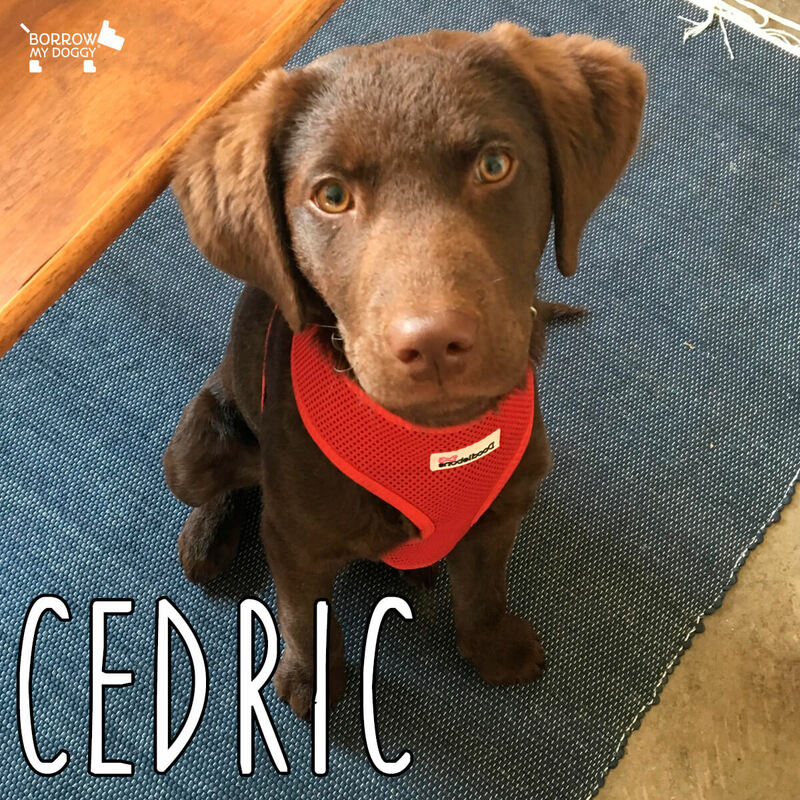 I matched with Cedric the Labradoodle when he was about 14 weeks old, and he is such a sweet and intelligent little guy. When we look after him it means we get to play with a puppy all day and it gives his family a bit of free time to go on day trips, like the theatre. Borrowing Cedric also gets me out of the house more and explore places in and around our lovely town – there are so many paths for walkies! I always expected to make some wonderful doggy friends, but I’ve also made some human friends through borrowing as well, which has been a fantastic bonus. I honestly can’t recommend BorrowMyDoggy enough!" - Cedric's borrower, Isabel.